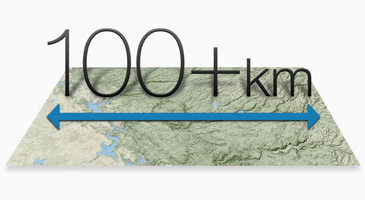 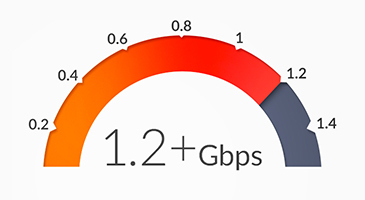 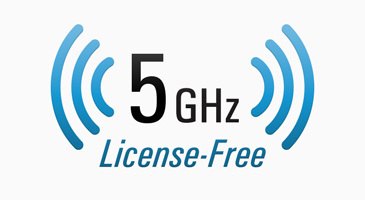 Operating on the 5 GHz frequency band, the AF-5 airFiber High-Band 5 GHz Carrier Class Point-to-Point Gigabit Radio from Ubiquiti Networks offers point to point connectivity at long distances of over 62 miles (100 kilometers). 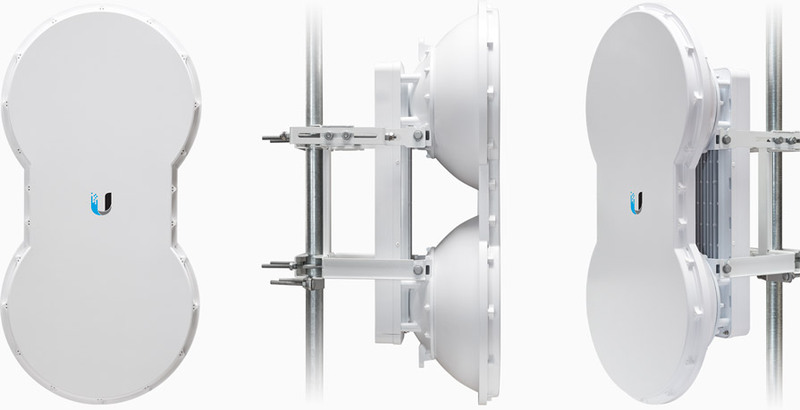 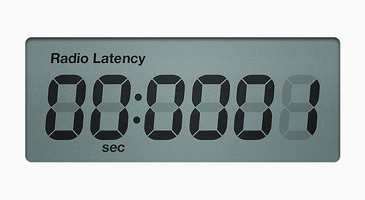 This enhanced coverage provides a reliable backhaul connection which is an essential part of many building-to-building enterprise network configurations. 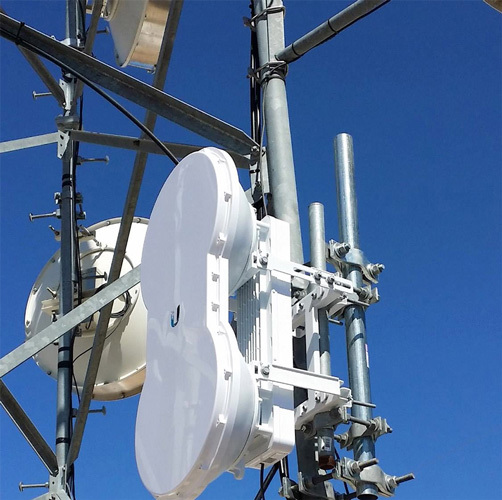 With a dual-antenna architecture, 2x2 MIMO functionality separates the transmit and receive data streams allowing for increased bandwidth and a more reliable connection. 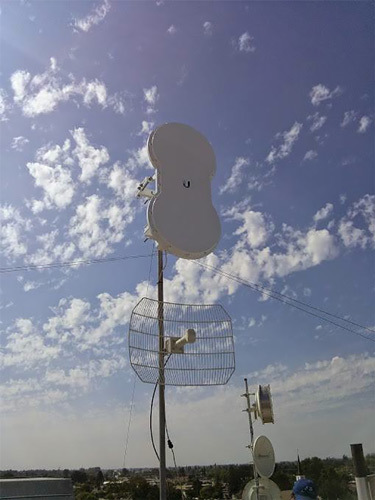 Setup of this PtP Gigabit radio is simple thanks to the airFiber Configuration Interface which can be installed by a single network tech.